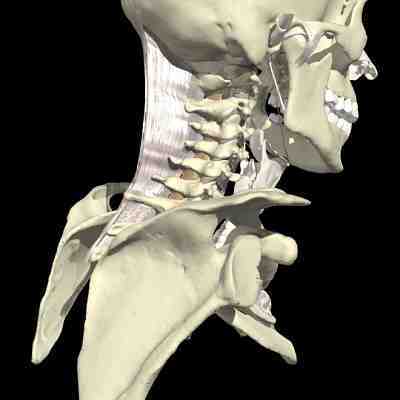 Your spine is a complex structure, made up of 33 individual bones (known as vertebra) stacked one on top of each other. These are supported and connected together by ligaments and muscles, giving them the stability and flexibility it needs to function and move. It also provides a protective shield to the spinal cord - a highway of nerves that connect your body and your brain. Is you start to get back pain, then it is important to understand your spine and what may the cause of your back pain. 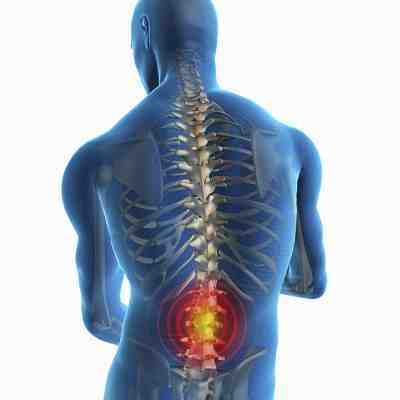 This section provides a collection of articles that introduce the anatomy of the back. If you are complaining of back pain, then you need to understand what might be causing that pain. This article describes the five general causes of back pain I typically treat as a physiotherapist. Explaining the anatomy of the spine can be simple or difficult. I’m opting to make it as simple as possible - so here goes!! 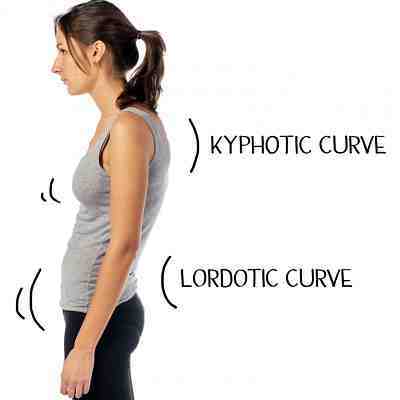 Sometimes your lumbar lordosis may be out of alignment. However this does not always mean that you will have or get back pain, but it does require a Chartered Physiotherapist’s opinion in my view.